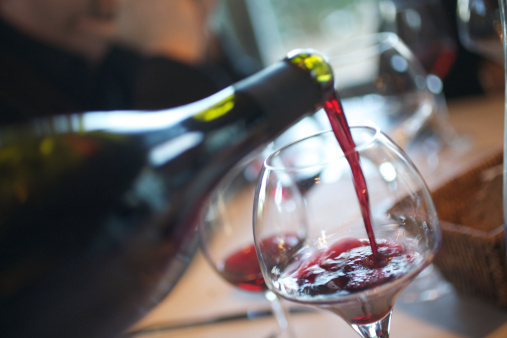 A twenty-five year tradition of legendary Washington State wines with European style, elegance and balance. DeLille Cellars is the only winery in Washington State chosen for both the Wine Spectator and Wine Enthusiast "Top 100 Wines" for two consecutive years. 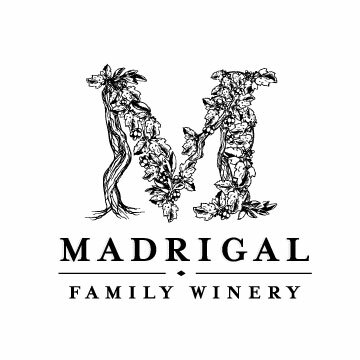 Since the late 1930’s, three generations of the Madrigal family have farmed some of the most prestigious vineyards in Napa Valley. Their new winery and 40 acres of estate vineyards are located on Highway 29, at the gateway to the Calistoga AVA. Founded in the heart of the Willamette Valley by the acclaimed winemaker Ken Wright, Panther Creek Cellars has been producing Pinot Noir and Pinot Gris since 1986. An iconic California winemaker returns home to start his own winery and make intensely personal wines. Produced from estate vineyards in Dry Creek Valley, the wines express both terroir and the Sbragia family’s winemaking heritage. Upchurch Vineyard Winery is built in an American Barn style and is located in Red Mountain (3.5 hours East of Seattle). Situated in the middle of the vineyard, our winery overlooks the beautiful Yakima Valley and is surrounded by the Horse Heaven Hills and Red Mountain itself. Bacchus Wineworks celebrates all of the things that make us passionate about wine – craftsmanship, heritage, commitment and the enjoyment of one of life’s great pleasures. Bacchus Wineworks: Working in the vineyard (with pruning shears, gondolas and grape crates), working in the winery (with presses, pumps and barrels), and working in the market (collaborating with our distributors and partnering with top restaurants and leading wine retailers). Five artisanal American wine brands, from a diversity of appellations, representing uniquely singular wine styles: DeLille Cellars and Upchurch Vineyard from Red Mountain in Washington, Panther Creek Cellars from Willamette Valley in Oregon and Madrigal Family Winery from Napa and Sbragia Family Vineyards from Dry Creek, both in California, define Wineworks. Bacchus Wineworks is an affiliate of Bacchus Capital Management.